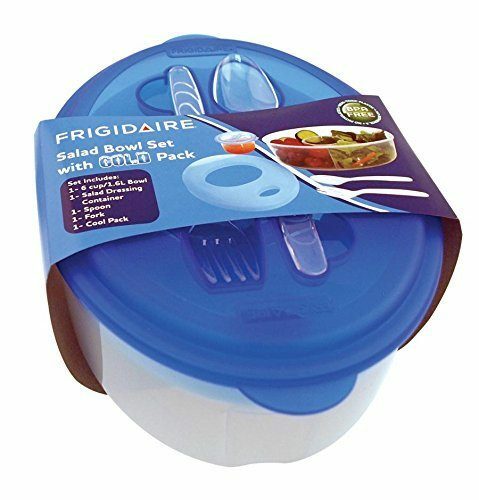 Head over to Amazon and get the Frigidaire Fresh Salad on the Go, 6 Cup Capacity for just $5.99 (reg. $19.99). And, shipping is FREE!